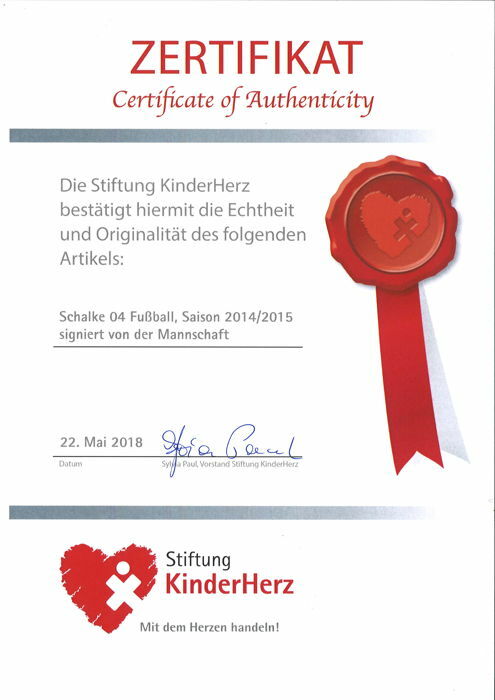 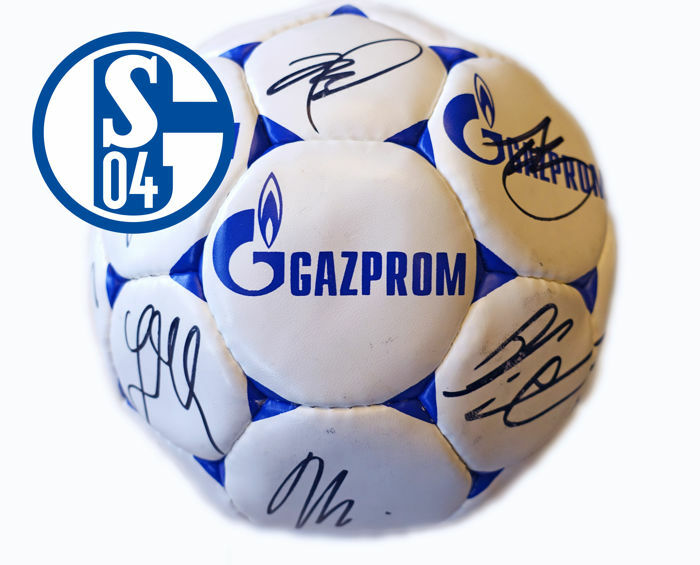 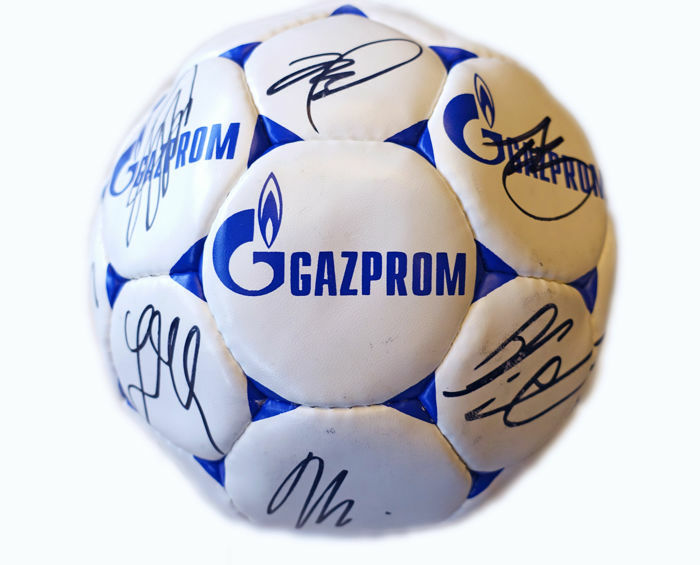 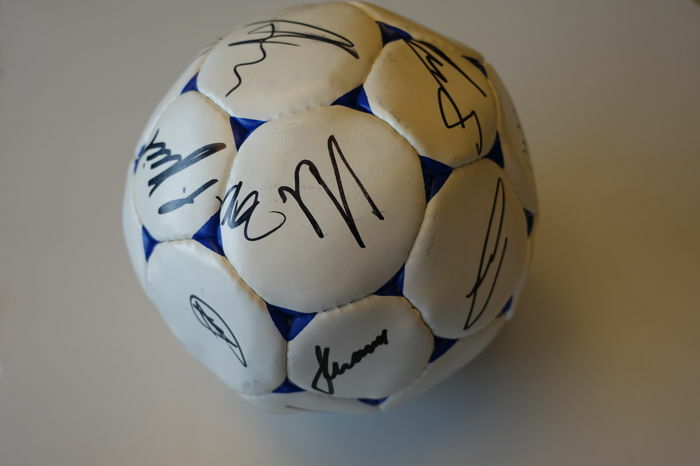 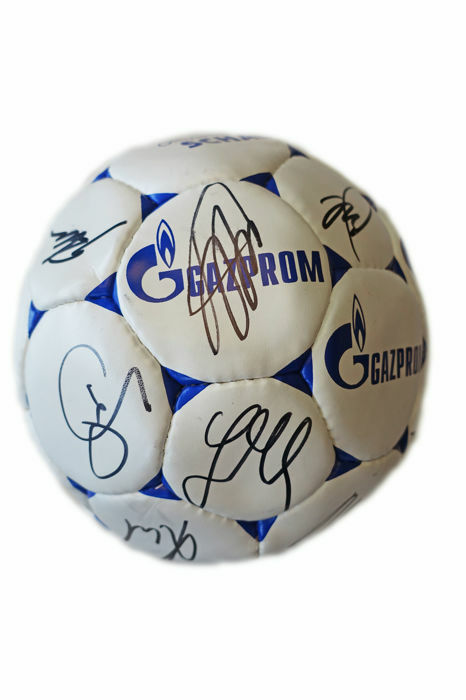 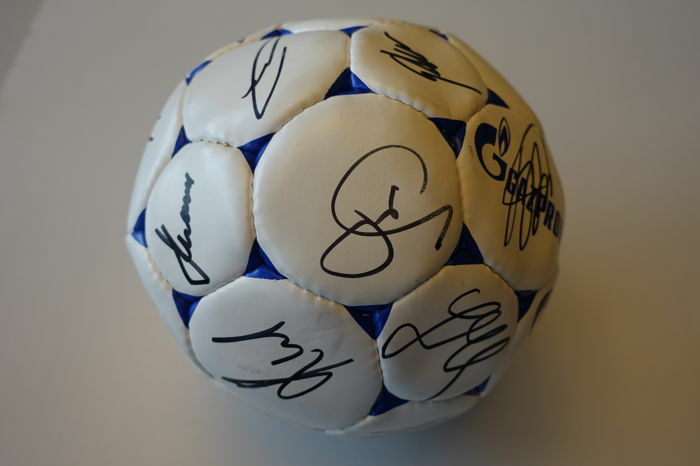 This Schalke 04 football with autographs of the entire team comes from the 2014/2015 season! 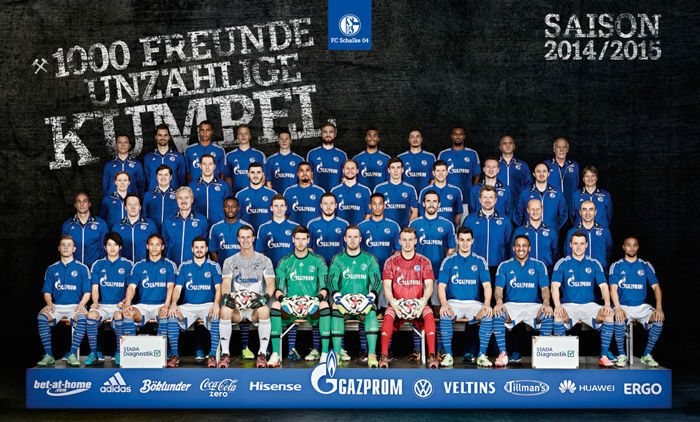 Big names like Höwedes, Sané, Draxler and Boateng were still at home at Schalke. 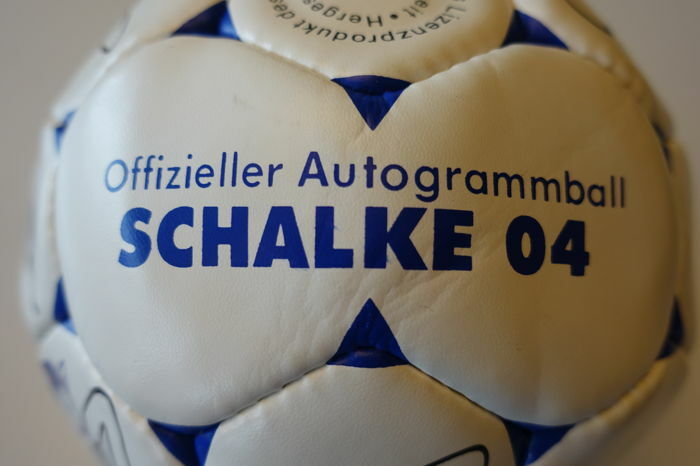 This is a memorabilia piece for true Schalke fans!